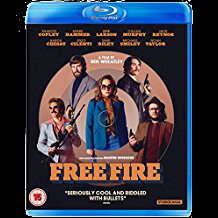 Free Fire - Director: Ben Wheatley. Prevenge - Director: Alice Lowe. 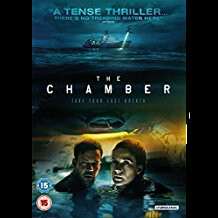 The Chamber - Director: Ben Parker. The Greasy Strangler - Director: Jim Hosking. 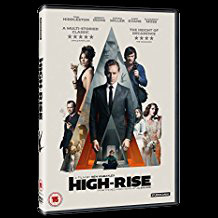 High Rise - Director: Ben Wheatley. 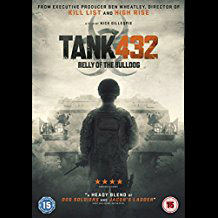 Tank 432 - Director: Nick Gillespie. 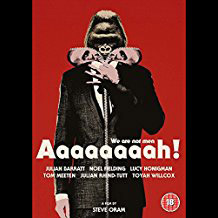 AAAAAAAAH! - Director: Steve Oram. The Duke Of Burgundy - Director: Peter Strickland. The ABC's Of Death 2 - Dir: Jim Hosking, Dir: Julian Barratt. 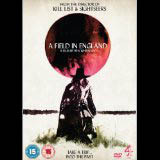 A Field In England - Director: Ben Wheatley. 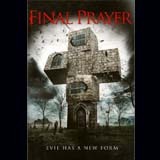 Final Prayer (The Borderlands) - Dir: Elliot Goldner. 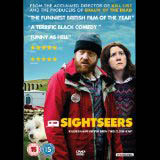 Sightseers - Director: Ben Wheatley. The ABC's Of Death - Director: Ben Wheatley. 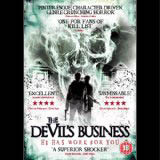 The Devil's Business - Director: Sean Hogan. 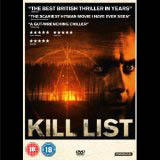 Kill List - Director: Ben Wheatley. 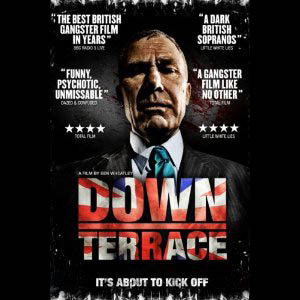 Down Terrace - Director: Ben Wheatley. Flash Back - Director: Martin Pavey. Zombie Office - Director: Johan Kruger. Hell's Ground AKA Zhibahkhana - Director: Omar Khan. Watch - Director: Ben Hole. Jim's Gift - Director: Bob Keen. Demon Hunters - Director: Bob Keen. Cafe D' Paris - Director: Alan Moss. The House - Director: Vivienne Jones. Creepy Crawley - Director: John Carr. Shoot The Women First - Director: Ulrike Kubatta. Green Lights Loud Buildings - Director: Ulrike Kubatta. SpeedQueen - Director: Ulrike Kubatta. Pepsi Max Downloaded - Director: Tony Gregory - Channel 4. The Ultimate Ad Show - Director: Ben Mole - Bravo, CH5. Battle Of The Atlantic - Director: Chris Purcell - Discovery/ History Channel. Mini Mania - Director: Chris Purcell - Ch 5. Club Culture - Director: George Snow - Ch 4. Muybridge - Director: George Snow - Ch 4. 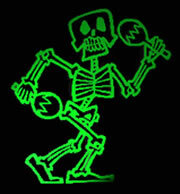 Toon News - Director: Mark Harrison - Disney Channel. Dambusters - 'The True Story'- Director: Chris Purcell - Discovery. The V Force & Cuba - Director: Chris Purcell - Discovery. 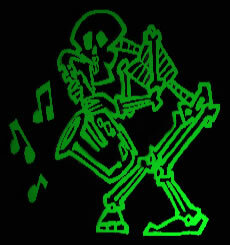 Bravo - B.A.F.T.A. winning Idents. Discovery Wings - Channel Idents. Animal Planet - Channel Idents. Tiny Mo's Big Time Cabaret. Including 5 Promax and one B.A.F.T.A winners (best use of sound/Music).